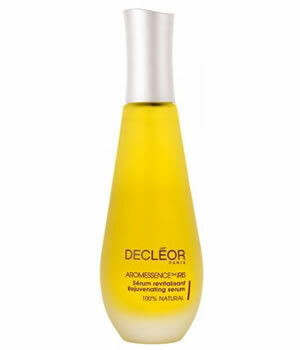 Decleor Aromessence Iris Rejuvenating Serum is an elixir of 100% pure and natural essential oils specially formulated for the daily care of mature skin. ith a restful floral aroma and a delicate silky texture, it is rapidly absorbed leaving skin ready for intense moisturising. 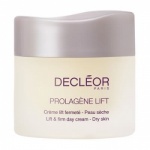 Active ingredients include Geranium to help soften the signs of ageing, Lemongrass to promote collagen production and boost firmness, Manuka to relax the skin, toning and stimulating Iris, protecting Rose, comforting Jasmine, plus Plum Kernels, Hazelnut and Borage to reduce dehydration.